Before January 2011, Youngstown, Ohio, had never had an earthquake since observations began in 1776. In December 2010, the Northstar 1 injection well came online, built to pump wastewater produced by hydraulic fracturing projects in Pennsylvania into storage deep underground. In the year that followed, seismometers in and around Youngstown recorded 109 earthquakes—the strongest of the set being a magnitude 3.9 earthquake on December 31, 2011. In a new study analyzing the Youngstown earthquakes, Kim finds that the earthquakes’ onset, cessation, and even temporary dips in activity were all tied to the activity at the Northstar 1 well. 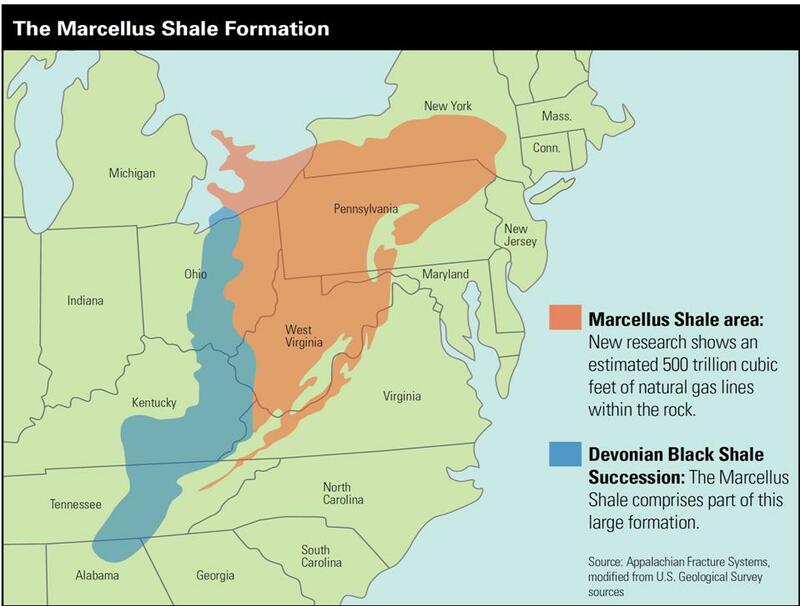 The first earthquake recorded in the city occurred 13 days after pumping began, and the tremors ceased shortly after the Ohio Department of Natural Resources shut down the well in December 2011. Also, the author finds that dips in earthquake activity correlated with Memorial Day, the Fourth of July, Labor Day, and Thanksgiving, as well as other periods when the injection at the well was temporarily stopped. Further, the author finds that the earthquakes were centered in an ancient fault near the Northstar 1 well. The author suggests that the increase in pressure from the deep wastewater injection caused the existing fault to slip. Throughout the year, the earthquakes crept from east to west down the length of the fault away from the well—indicative of the earthquakes being caused by a traveling pressure front. The author notes that of the 177 wastewater disposal wells of this size active in Ohio during 2011, only the Northstar 1 well was associated with such induced seismicity.